Head over to the lovely Australia website Homelife for some Easter Baking tips from us! We love the Homelife website – the perfect marriage of two of our favourite magazines – Inside OUT and Country Style. 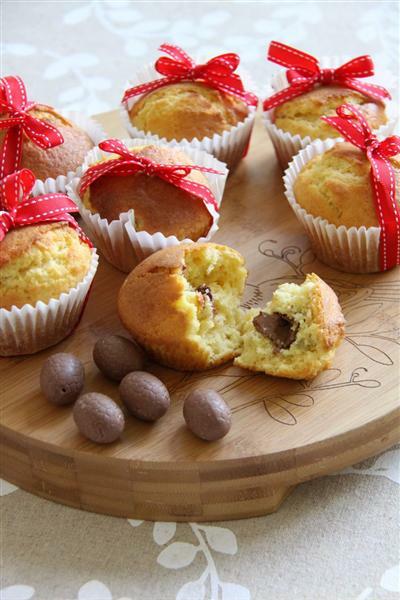 Homelife has posted our recipe for yummy Easter Egg Muffins. The perfect long weekend treat. Wishing all of our lovely friends and customers a Happy Easter!